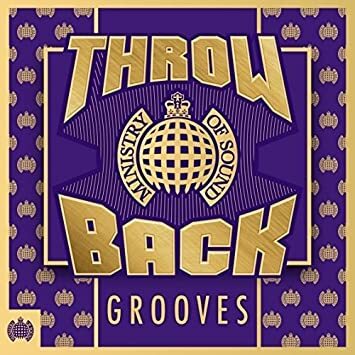 Ministry of Sound "Throwback Grooves" | Jade wins! Thread: Ministry of Sound "Throwback Grooves" | Jade wins! Mac Band - Roses Are Red - where's the love for this gem?? Everything with 2 or less votes leaves. You're whipping through these rounds biscuits. Approved.